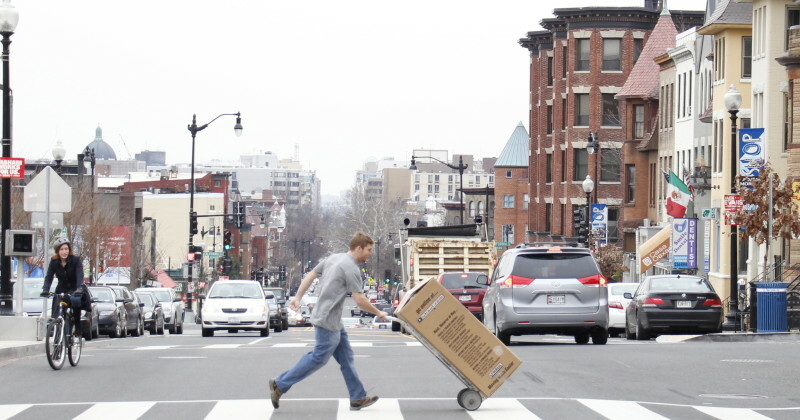 Mic's Moving, one of the best rated moving companies in Washington DC. If you guessed Adams Morgan, you are correct! Interesting fact, Adams Morgans has the highest elevation in all of DC, making it a perfect spot for your next row house with a roof deck. Here are a few helpful links to move you in the right direction. 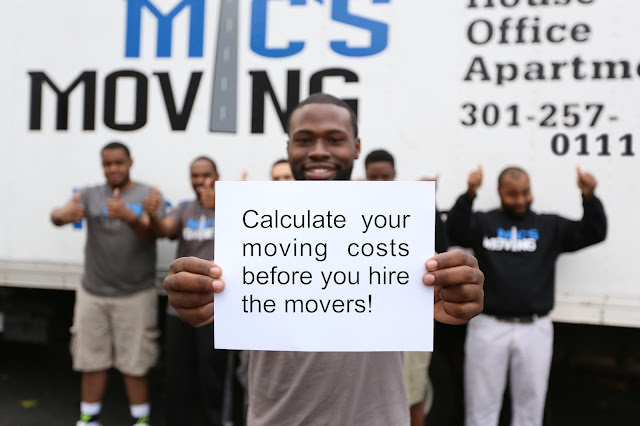 Reduce your relocation cost- We love saving our customers money, here's some hints to keep those costs low. Mic's Moving Blogg-many more Moving Resources from a movers perspective. 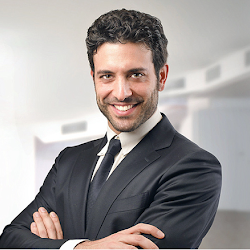 If you are looking for an estimate, the fastest and easiest is to fill our moving form HERE.